In addition to guiding and sonar training, Pike Pole Fishing offers a variety of other fishing related services, including discounted lodging, seminars, demo boat rides, and fundraiser donations. Detailed information about these services are listed below. For more information or to schedule an event please contact us at 608-290-3929. Guests booking fishing trips with us are eligible for discounted lodging throughout areas we cover. Lodging facilities include a variety of hotels and rental homes, depending on availability. Make sure to ask us about these discounts when booking your trip. This seminar includes discussion of the basic operation of all Humminbird sonar units and advanced operation of side scan/down imaging sonar units. This seminar includes discussion of the basic operation of all Humminbird sonar units and advanced operation of side scan/down imaging sonar units for rescue personnel. This seminar includes detailed discussion of fish activity in a variety of circumstances. We cover weather effects, feeding cycles, specific species spawning behavior, and much more. This seminar discusses a variety of topics, including fish location, identifying structure with sonar, jigging tactics, trolling tactics, pulling flies, and much more. 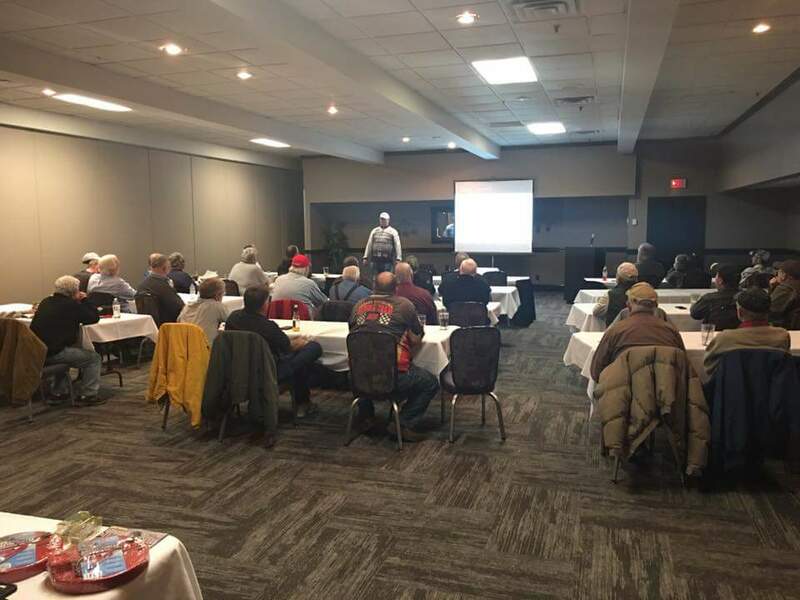 This seminar focuses on open water walleye behavior and trolling tactics used to catch them. We cover precision trolling and sonar use in detail, along with discussion on using snap weights, bottom bouncers, crankbaits, and spinner harnesses. This seminar includes discussion of winter fish behavior and different ice fishing tactics, including jigging, tip-up use, and flasher/sonar operation. We also cover newly released ice products from many companies. This seminar includes discussion of general safety precautions for both open water and ice season. We cover topics such as legal requirements of anglers, needed safety equipment, and what to do in emergency situations. We also conduct some basic hands-on first aid training. PPF offers free demo rides aboard our Lund Pro V fishing boat during the summer season. If you are interested in driving and understanding the features of any Lund boat, please call us. We love being on the water even if we're not fishing! We receive numerous request throughout the year and try our best to accommodate as many as possible. All requests will be considered, however please understand our resources are limited.